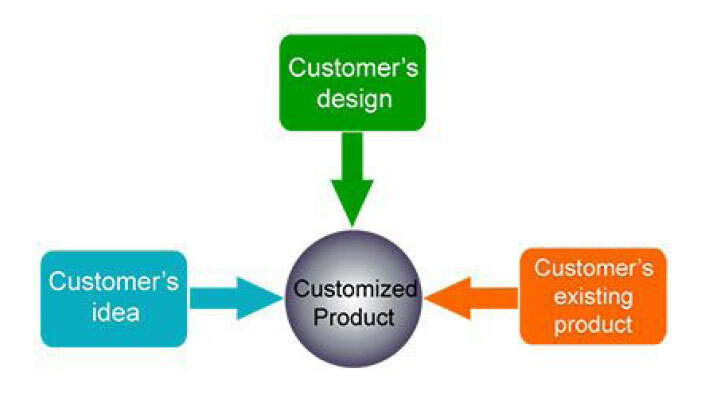 OEM-ODM Services: We can support you from end to end of your product life cycle. GPS BOX specializes in design and manufacture of GPS/GSM and IoT based product & solutions. 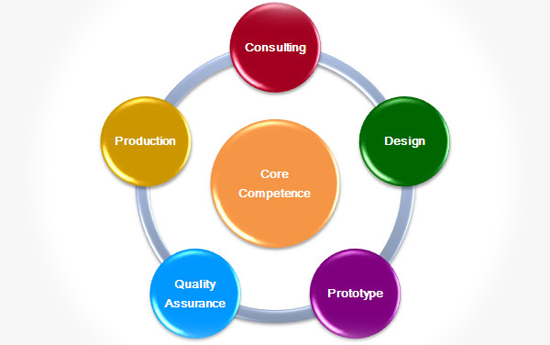 Our OEM and ODM services cover the complete spectrum of the product life cycle from concept to design through manufacturing and after-market services.This expertise provides an end to end turnkey solution for customers seeking full product development services from a single source. Our capabilities cover the complete life of a product from concept to design through manufacturing and life cycle management. Dedicated Team ( Project Manager + R & D Manager + R & D Engineer + Product Manager + Sales ) for every ODM/OEM Project. Long Lifetime Design Concept for your products.